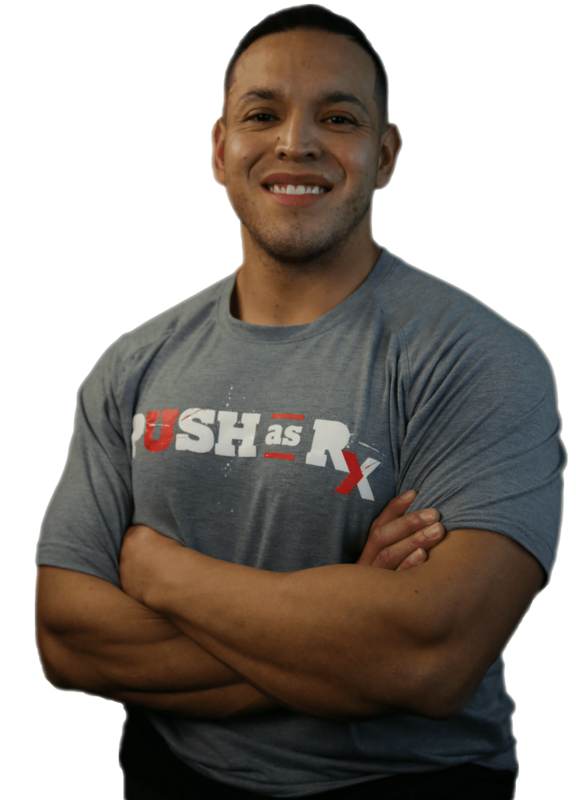 Daniel Alvarado B.S.E.P trains athletes to become possible champions but as part of his passion, he is aware that his athletes are constantly faced with victories and defeats. Daniel understands that life is full of ups and downs and he shares how important it is for everyone to take the time to focus on the positive aspects of life. How Long are Patients with Chronic Kidney Disease Expected to Live?